The Homebrew package manager may be used on Linux and Windows Subsystem for Linux (WSL). 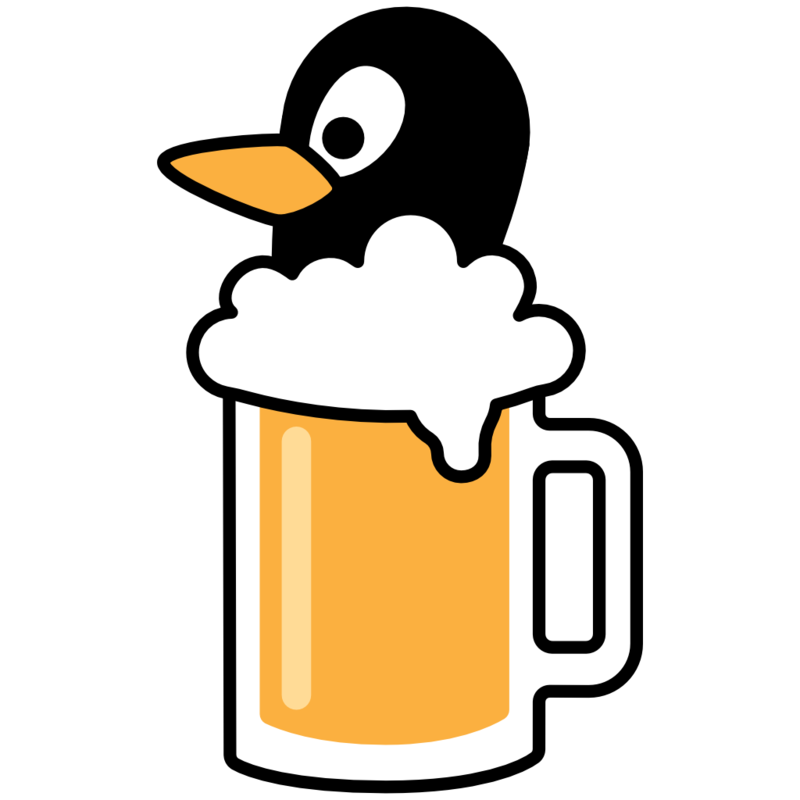 Homebrew was formerly referred to as Linuxbrew when running on Linux or WSL. It can be installed in your home directory, in which case it does not use sudo. Homebrew does not use any libraries provided by your host system, except glibc and gcc if they are new enough. Homebrew can install its own current versions of glibc and gcc for older distributions of Linux. Features, dependencies and installation instructions are described below. Terminology (e.g. the difference between a Cellar, Tap, Cask and so forth) is explained in the documentation. The installation script installs Homebrew to /home/linuxbrew/.linuxbrew using sudo if possible and in your home directory at ~/.linuxbrew otherwise. Homebrew does not use sudo after installation. Using /home/linuxbrew/.linuxbrew allows the use of more binary packages (bottles) than installing in your personal home directory. Follow the Next steps instructions to add Homebrew to your PATH and to your bash shell profile script, either ~/.profile on Debian/Ubuntu or ~/.bash_profile on CentOS/Fedora/RedHat. If you’re using an older distribution of Linux, installing your first package will also install a recent version of glibc and gcc. Use brew doctor to troubleshoot common issues. Homebrew can run on 32-bit ARM (Raspberry Pi and others) and 64-bit ARM (AArch64), but no binary packages (bottles) are available. Support for ARM is on a best-effort basis. Pull requests are welcome to improve the experience on ARM platforms. Homebrew does not currently support 32-bit x86 platforms. It would be possible for Homebrew to work on 32-bit x86 platforms with some effort. An interested and dedicated person could maintain a fork of Homebrew to develop support for 32-bit x86. 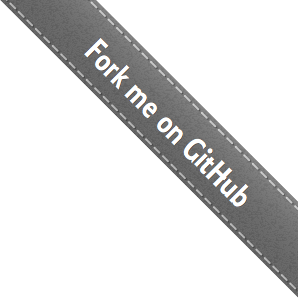 Extract or git clone Homebrew wherever you want. Use /home/linuxbrew/.linuxbrew if possible (to enabled the use of binary packages). Our binary packages (bottles) are built on CircleCI and hosted by Bintray.